Our Pallette Is At Your Fingertips. Playground Surfacing is no longer limited in color choices! 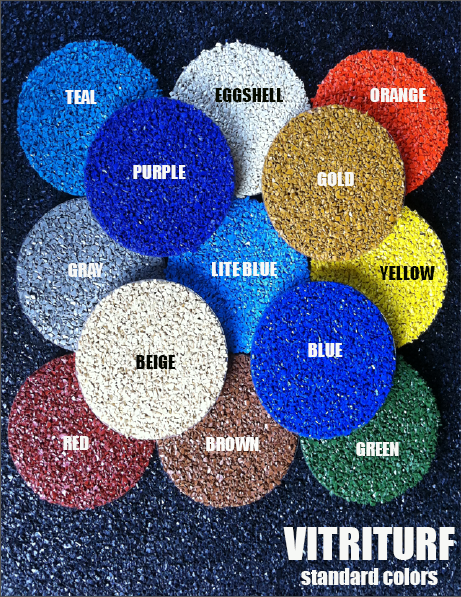 The Vitriturf System offers unlimited color selections. * Choose a color from a RAL or Pantone color chart and Vitriturf can provide the color you need for your unique playground. 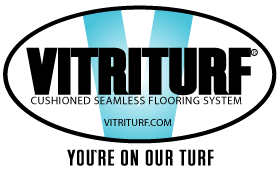 Vitriturf, the innovator and leader in poured in place surfacing. *Please check with Vitriturf or your local Vitriturf sales representative for limitations.